Increased weather variability likely resulted in greater fluctuations in crop yields in recent decades. Key issues for agriculture are extreme weather events, such as drought, flooding, and heat waves. Changes in drought tendencies, soil moisture availability, and frost-free growing seasons are also factors that influence agricultural and forest productivity. 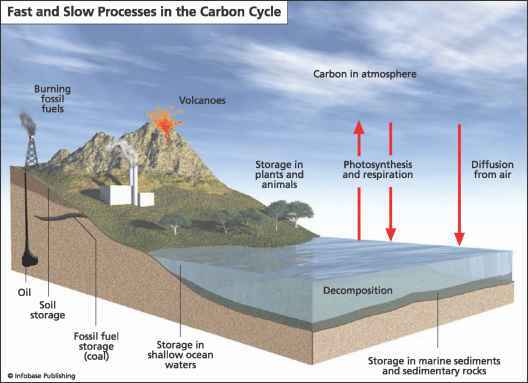 Agriculture plays a role in the inventory of greenhouse gases and in mitigation measures to reduce these gases. Rapid shifts in the agricultural land base brought about by extreme climatic variability can have a major disruptive effect on rural communities and associated infrastructures. It is essential that proactive mitigation measures be developed to cope with these changes and preserve the all-important agricultural and forest systems.